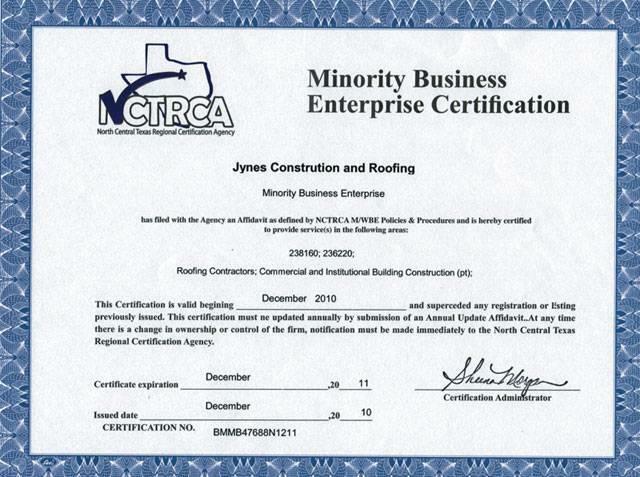 SPECIALIZING IN ROOF REPAIR AND REROOFING SERVICES. DO YOU NEED AN UPDATE TO YOUR KITCHEN OR BATHROOM? DON'T MOVE, ADD MORE ROOMS TO YOUR HOME!